Watch Mary Jane join Tinder and make bacon wrapped pretzels for her date. 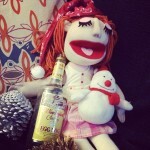 Mary Jane is passed out from all the holiday fun, so watch her favorite funny videos from 2014 featuring The Talent comedy, Sharon Jamilkowski, Nick Bowan, Jenn Dodd, Brendan Mcloughlin, Tim Girrbach, Percy Lambert and ABU Films. 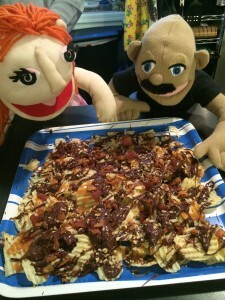 Mary Jane moves in with her drug dealer after getting evicted and to deal with a nasty sweet tooth, she makes Dessert Potato Chips! Also featuring hilarious sketches from Sharon Jamilkowski, ABU Films: Humor Me Series, Tim Girrbach, and The Talent. Mary Jane gets an eviction notice and needs to move, so she makes pizza fries to energize her to pack. 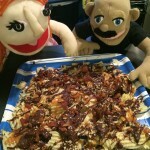 Also featuring funny videos from: ABU Films, The Talent, Squirm and Germ, and Sharon Jamilkowski. 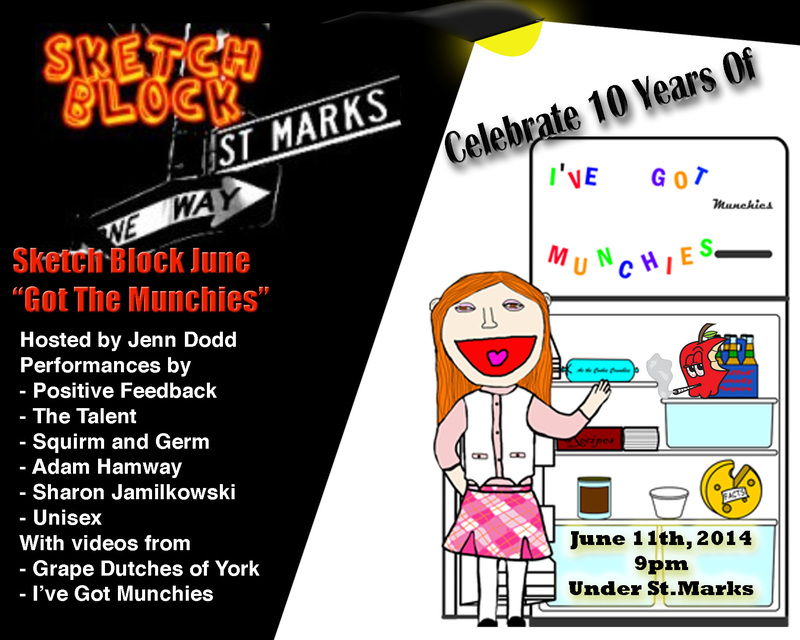 Come party with us at Sketch Block NYC presents “I’ve Got Munchies” 10th Anniversary Party! Oh and there’s a raffle for some sweet munchies gear and snacks! 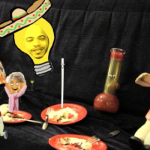 Watch Mary Jane figure out why everyone is congratulating her on a 10th Anniversary. She makes an Ice Cream Sandwich Cake to help celebrate with her friends. 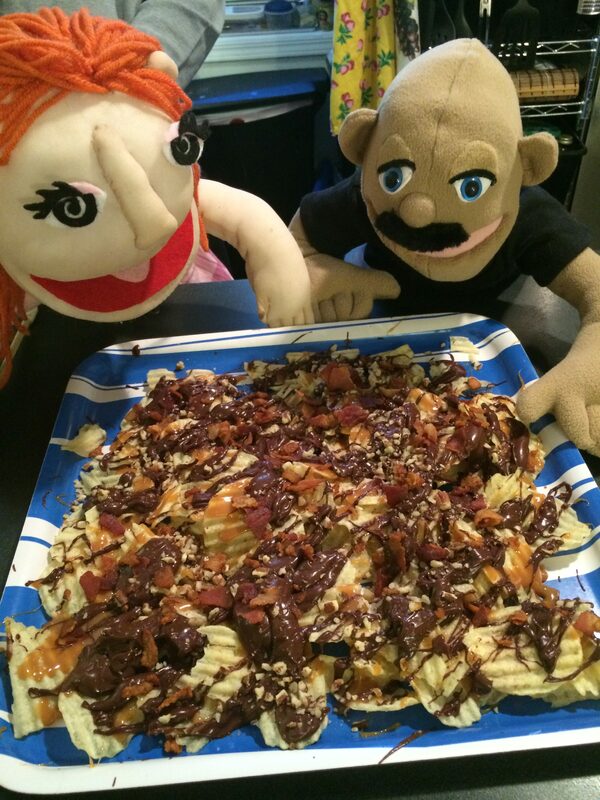 Also featuring hilarious videos from our funny buddies! 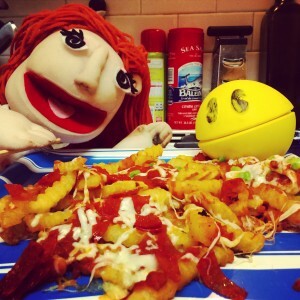 “I’ve Got Munchies” Turns 10 with a LIVE SHOW party! 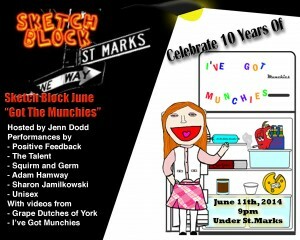 On June 21st, 2004 “I’ve Got Munchies” premiered on Manhattan Neighborhood Network! 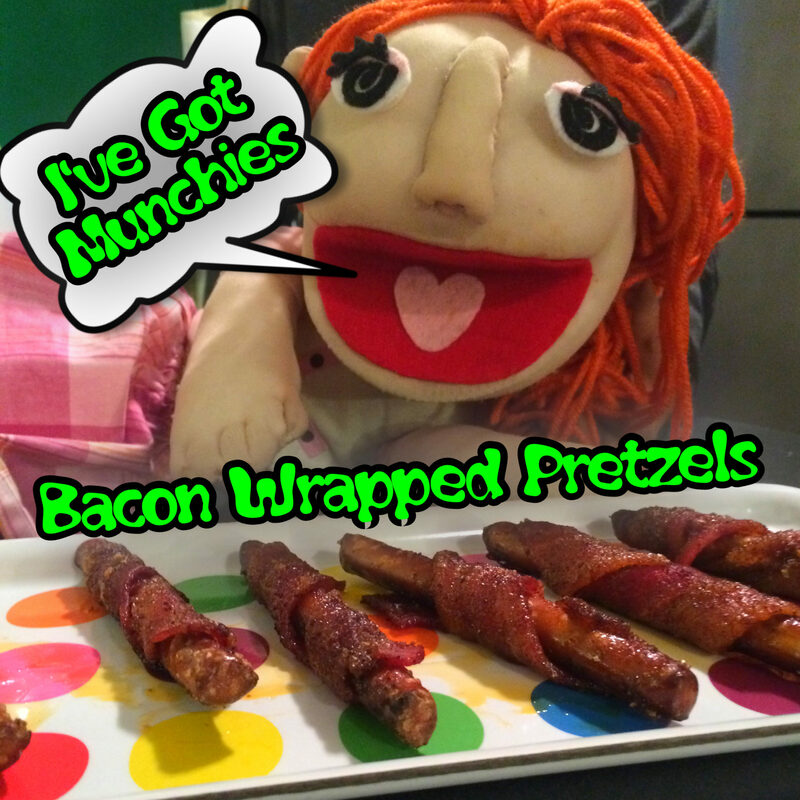 10 years later, “I’ve Got Munchies” is bigger and better than ever with top New York City comedians and yummiest munchies recipes made by our stoner friend Mary Jane! 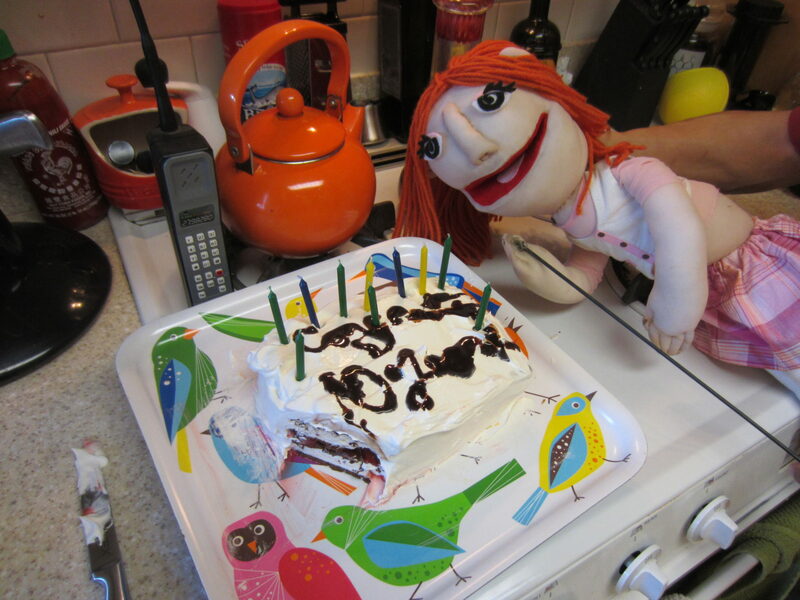 We can’t wait to celebrate 10 years of success!